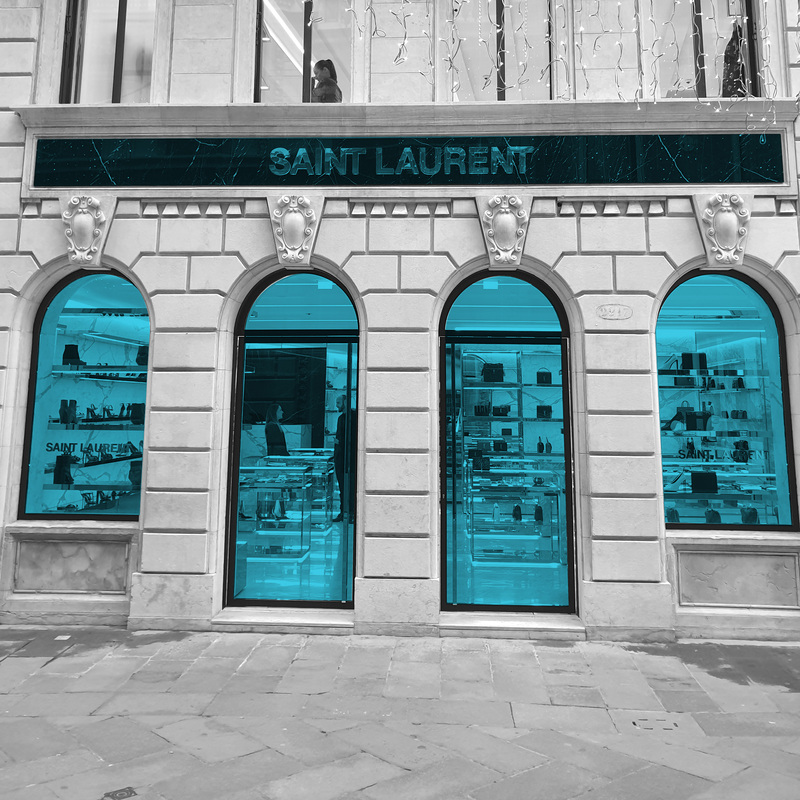 New store in Venice for Saint Laurent that has officially opened in Calle Larga XXII Marzo thanks to the intermediation of EDARES. For the high fashion brand of the Kering Group, this is an opening in the most prestigious point of the main luxury street in Venice, a location previously occupied by DeutscheBank. With six windows and 400 square meters of surface distributed on two levels, this is the largest Italian flagship store for Saint Laurent. A top location selected thanks to EDARES expert!